Nearly two years ago STRV was presented with an intriguing proposition: explore tech that could optimize the world of local search and discovery platforms. 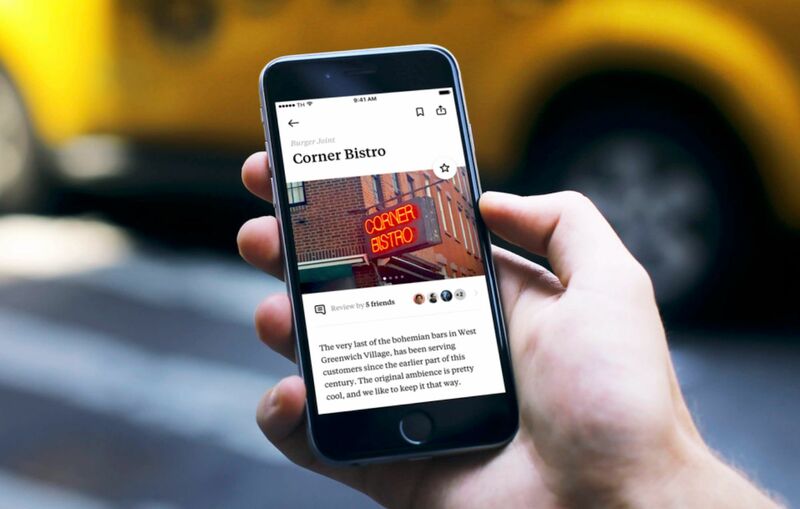 The result came to be known as Passant, the app that curates personal recommendations from a user’s trusted friend community for dining, nightlife, shopping, and everything in between. Whether you’re looking for the hottest new noodle house in your hometown or the best place in Bangkok to buy a handbag, it’s hard to deny that local search and discovery platforms like Yelp, Foursquare, and TripAdvisor have proven extremely handy. The thing is, though; the reviews and ratings found on these applications have over the years begun to lose credibility, mostly due to an overwhelming majority of posts coming from a relatively small number of people: many of which are misinformed, hateful and even fabricated altogether. So what is one to do when the goal is to locate a recommendation that’s both reliable and in-line with your personal tastes? As in life, you go to the people you can trust. 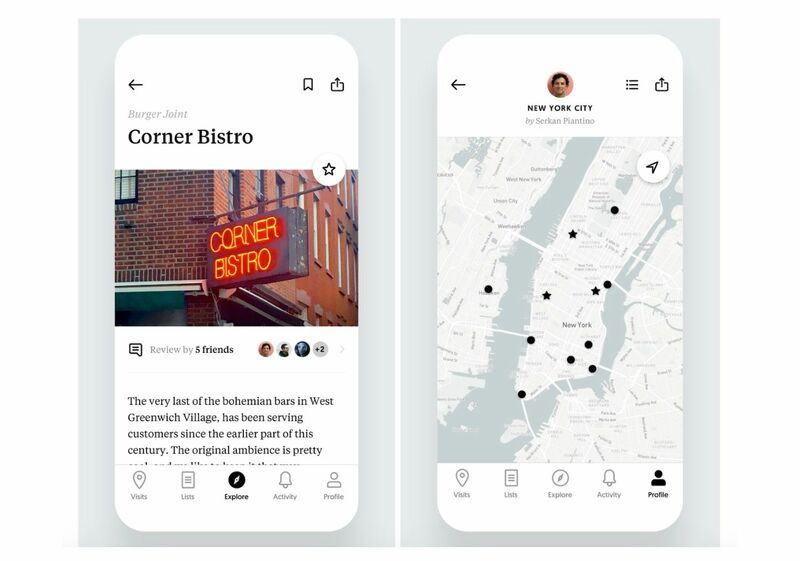 The essential soul of the Passant app (currently for iOS) is based on a brilliantly efficient and straightforward principle; easily locate friend-approved businesses and places around the globe while also curating your own lists of favorites to share with family and friends. Similar to other local search and discovery platforms, Passant allows users to keep track of, rank, and comment on the places they visit. Where Passant both differs and shines is in its closed network approach, sleek, no-nonsense design, and optimized location auto-tracking. For STRV and Passant, the objective was to build a search and discovery app that was both effortless and reliable. The app’s Explore Map, with its clean layout, allows users to quickly find locations in the area which have garnered friend’s endorsements. Lists are easily customizable, created to give users options for how to organize and group their favorites as well as that of their community. Don’t want to worry about keeping a record of where you’ve been? No Problem. Passant lets the phone do the heavy lifting for you by automatically keeping track of the places you visit (and tracking is 100% private, available for your eyes only). To get more of an in-depth look into the app, STRV’s partnership with Passant, and what the coming months have in store, we sat down with STRV project manager, Yousra Harkat, and software engineer, Jan Pacek. Tell me about STRV’s work on Passant. Jan: Roughly two years ago we met with the client. 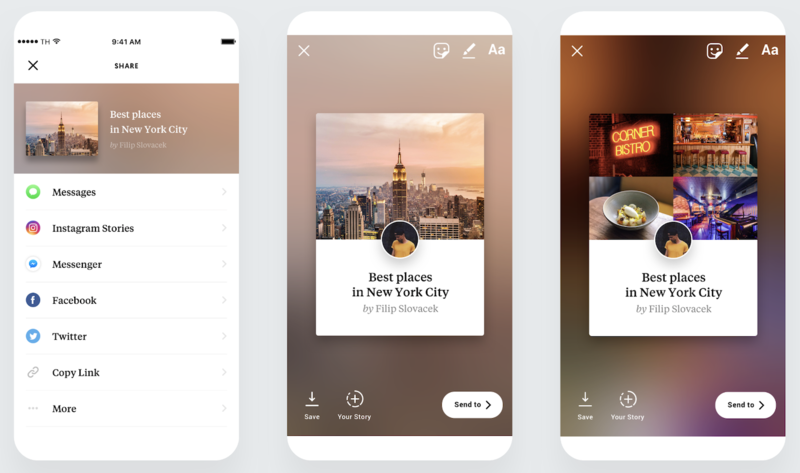 He wanted us to start exploring this idea of an app that could automatically keep track of the places you visit and make lists of your favorites very easily. And since you’ve been working on front and backend solo? Jan: Yeah, I’ve been handling all of the iOS application as well as the backend. Yousra: We also have a designer, Filip Slováček, that works right now with Jan. Jan is the key person on the project and Filip jumps in whenever he’s needed. Moving forward, STRV will also be working on the web app, correct? Yousra: That's right. We are mostly helping with the designs, like to redesign and build the application, and have some say in functionality. With so much competition in the world of search and discovery apps, what do you personally feel sets Passant apart? 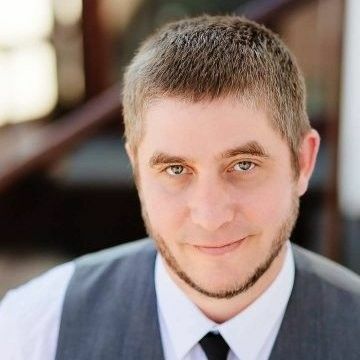 Jan: The main benefit of Passant—unlike an application like Foursquare— is that recommendations come from people you know and trust instead of coming from total strangers. There’s also the auto-tracking, which is rather technical and unique. It’s a pretty tricky functionality to get right. Speaking of auto-tracking. How did STRV overcome the challenge to minimize battery drain? Jan: The balance between battery life and accuracy is the hardest thing to get right. We are building on top of the CLvisit API provided by iOS. We've developed some clever techniques to enhance its accuracy yet still keep the battery consumption very low. Was there anything else of note that was developed or custom-made by STRV to help bring Passant to life? Jan: For creating lists per area, we needed to identify the cities and the locations where the lists are based. To do this, we are using political boundaries that are specific for every country. Our custom-made tool allows us to divide the world into these polygons for organizing and compartmentalizing the lists. What are STRV’s key goals for Passant looking like moving forward? Yousra: Right now, the users focus on using the application to discover places in their local areas. One of our key goals moving forward is to extend this scope to make it easy for people to better plan their travel. The application will help them discover new places that they can visit during their upcoming trips.